If you’ve glanced at the C2 Montréal Facebook page, you may have seen people sitting in mid-air, what looks like a baking competition or a cooking show, and adults playing with building blocks. These pictures perfectly capture the essence of C2 Montréal’s Labs: atypical learning experiences in unique environments designed to check old ways of thinking at the door and help you move forward creatively. Labs follow that line of thinking. Designed to take participants out of their usual environment, Labs create the ideal conditions for new thought patterns and perspectives to emerge, for participants to reconsider how they operate and for creativity to flourish – all through risk-taking and collaboration. Five dynamic new Labs will be onsite this year, and participants will be able to sign up for one Lab per day (a total of three). 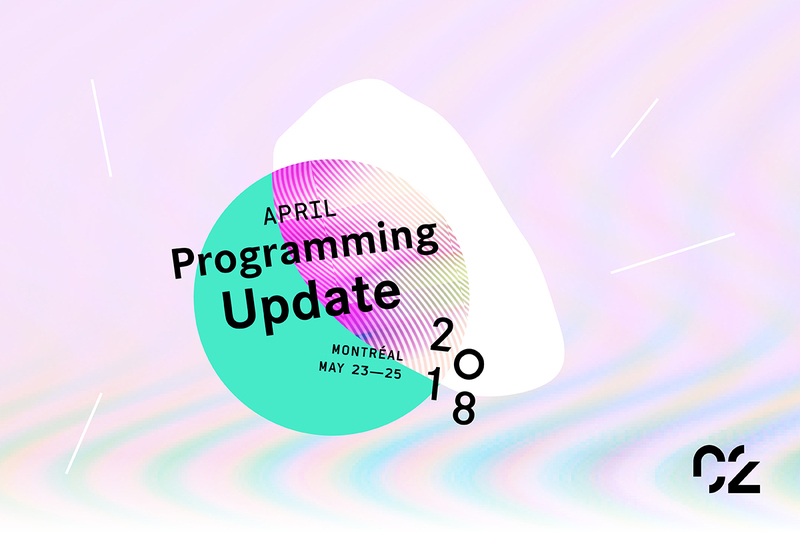 To help you choose which Lab to include in your experience – without spoiling too much of the surprise – here’s a taste of what awaits at C2 Montréal 2018. It’s been proven time and time again: creativity thrives within constraints. Can you create a series of sweet, homemade treats with finite resources and make it a commercial success while turning the whole endeavour into a sustainable business? This Lab will test your resourcefulness, and with surprising results. You’ve probably heard it takes seven seconds to create a first impression of someone. Actually, research has shown that this window might actually be much narrower: one-tenth of a second. 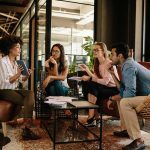 Hosted in a mirrored room, this Lab is an occasion to transcend biases, tackle diversity through storytelling and redefine best practices for the 21st-century workplace. As the body’s largest organ, does the skin play a role in logic and decision making? Embodied cognition is a relatively new idea built on the assumption that intelligence is not solely the brain’s prerogative. Outfitted with a helmet that filters and distorts stimuli from the outside world, participants will get to explore how their senses inform their logic. The goal? Grasp the power of designing for the senses. Never mind crypto, blockchain or AI: Silicon Valley is already hard at work on “consciousness hacking,” a “four-trillion-dollar opportunity for the entrepreneurial-minded.” Through the use of neurotechnology, this Lab will offer a fascinating glimpse into your thought patterns and kick off a discussion about the implications – and the potential – of tech in the remote reaches of your brain. What could birdwatching possibly teach us about how we live and work? What larger lessons can we learn from studying microcosms? This Lab will offer participants an occasion to retreat from C2 Montréal’s hustle and bustle and to observe the phenomena occurring all around us. Add a Lab to your daily schedule using klik. 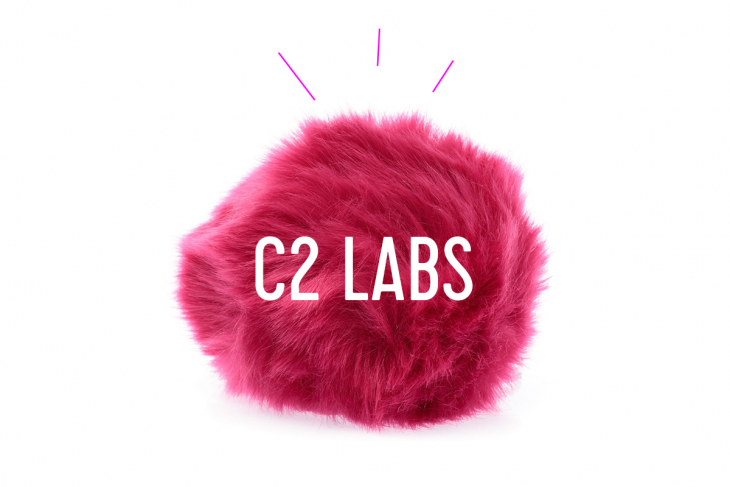 Keep your eyes peeled for an email invitation to customize your C2 Montréal experience, and it usually pays to be quick on your feet: Labs tend to fill up rapidly.